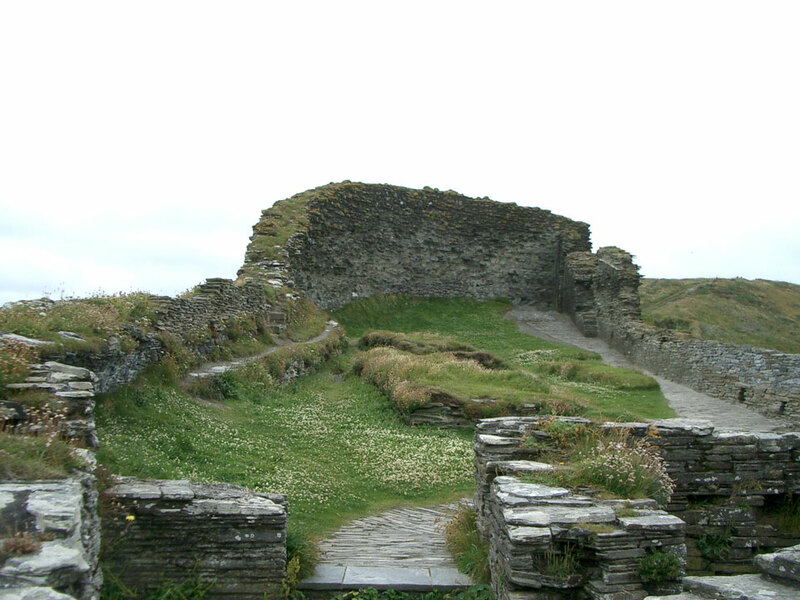 The visible remains are of buildings dating mainly from the 13th century, but the earlier history is unknown. 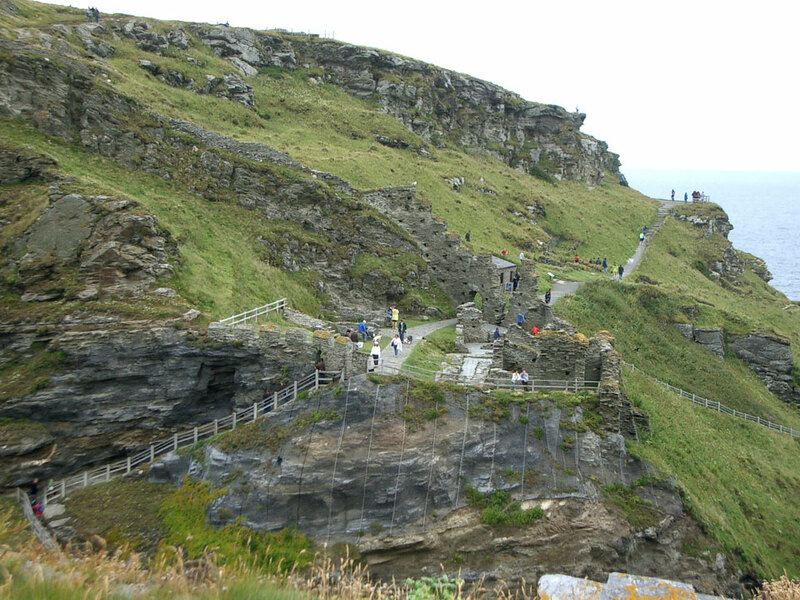 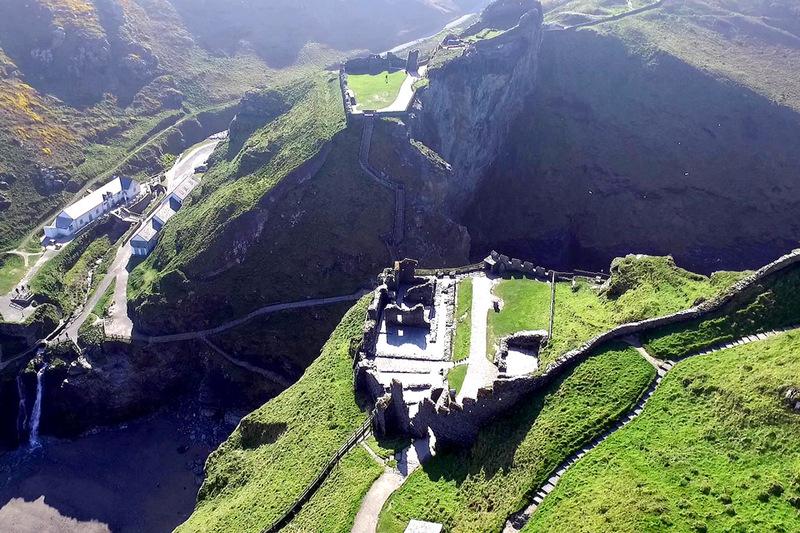 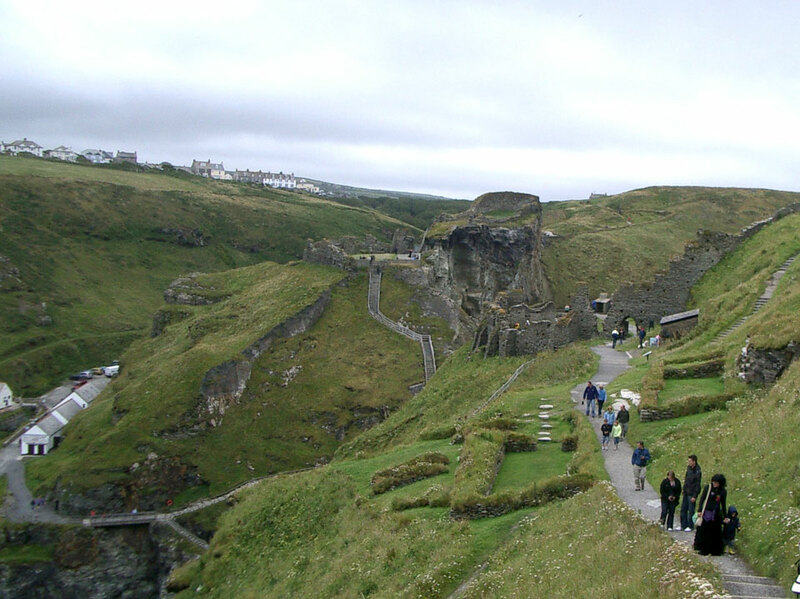 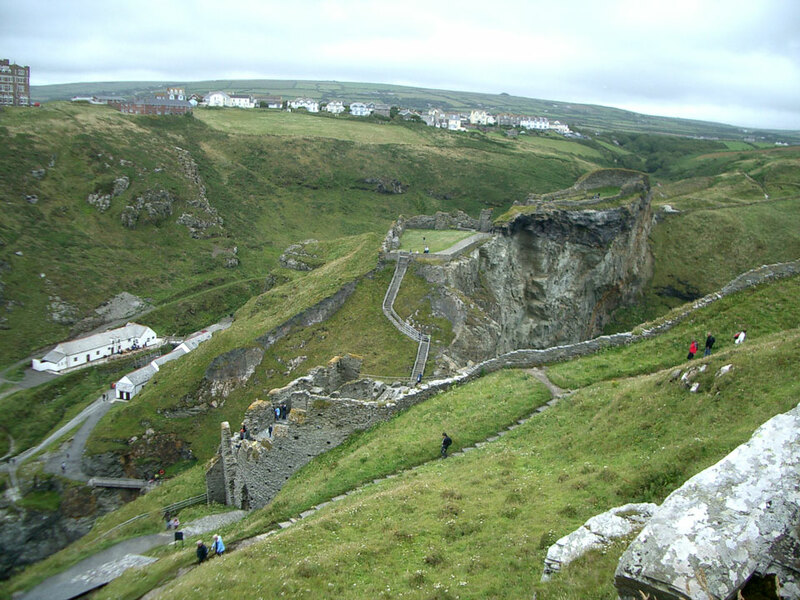 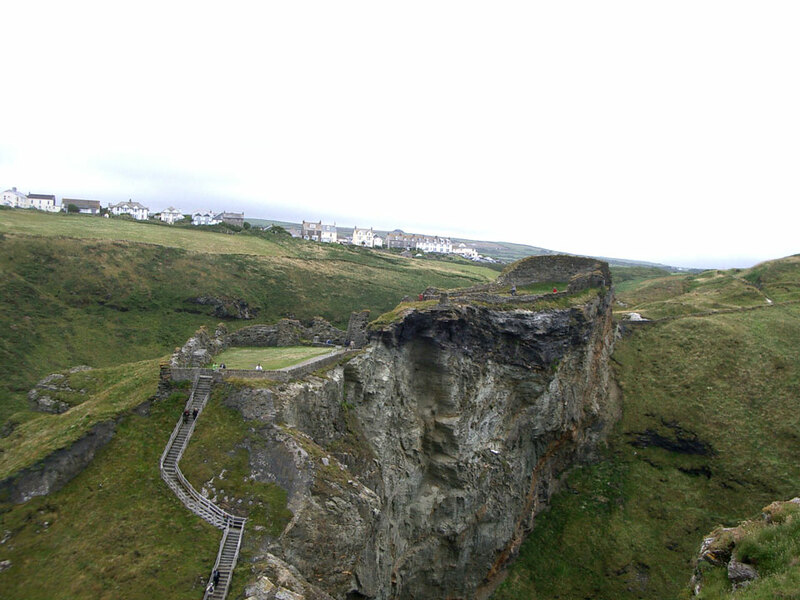 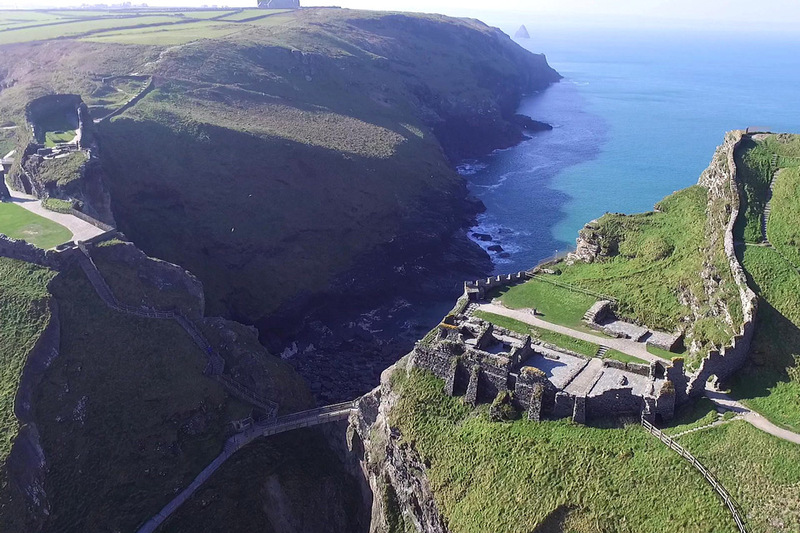 It was built on a headland, protected by the sea and steep cliffs. 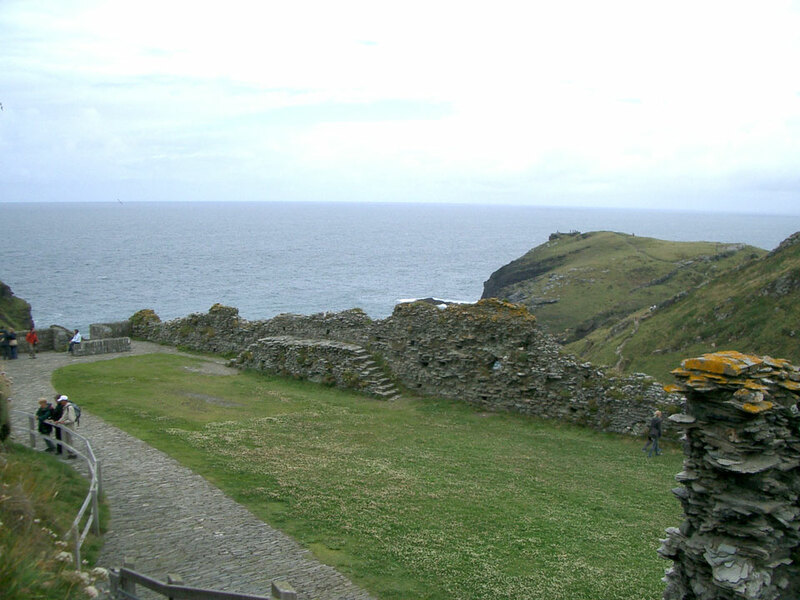 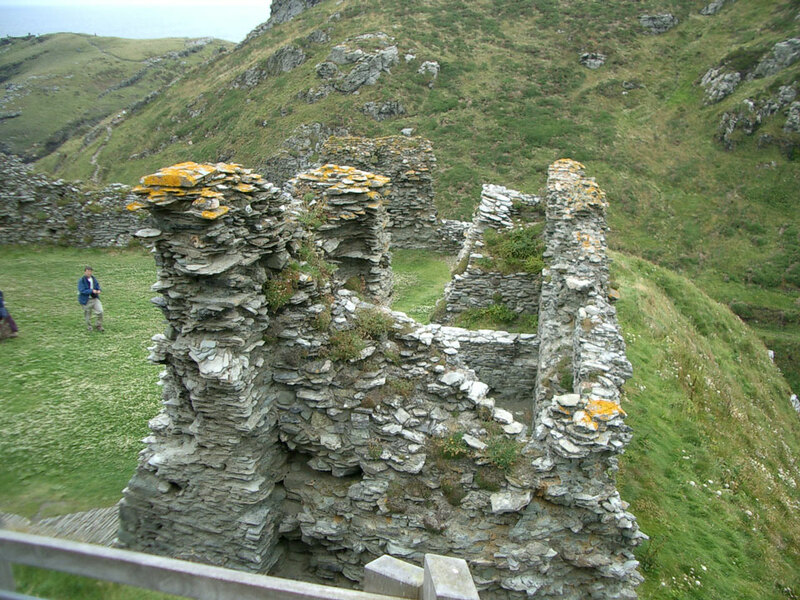 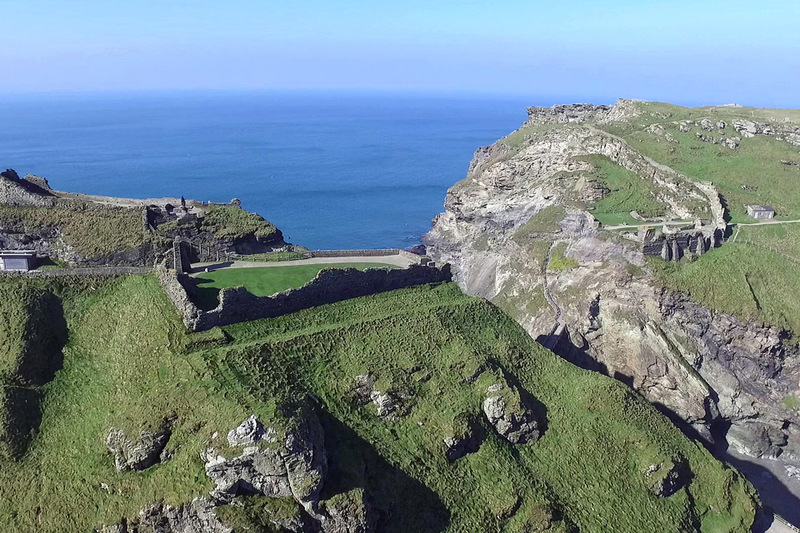 It was in poor condition in the mid 14th century, and it was finally abandoned around 1500 when the sea eroded its base and cut it in half, part of the lower and inner wards being lost. 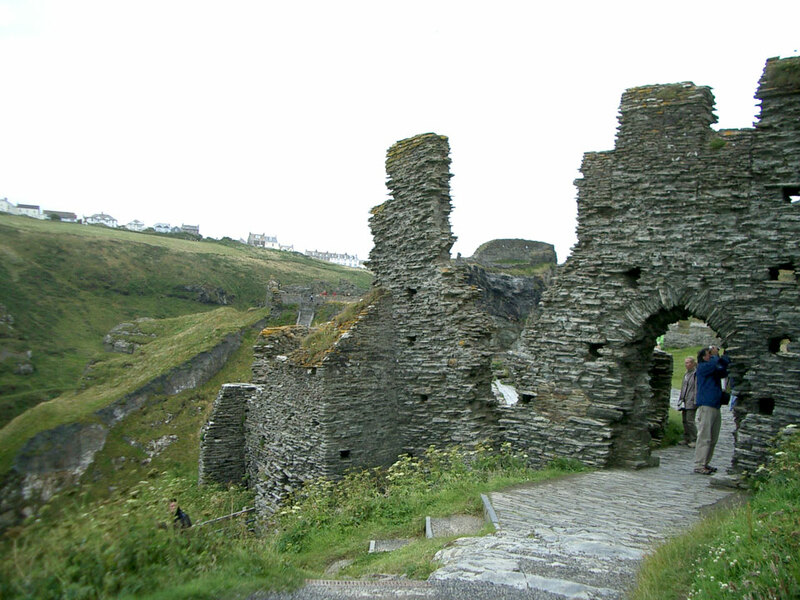 For this reason the exact layout of the castle is not clear.